Ontime maxi cab Sydney Provide Silver service Maxi Cab. We provide maxi van for any occasion, party and other outing. If you need maxi for any occasion just inform us. 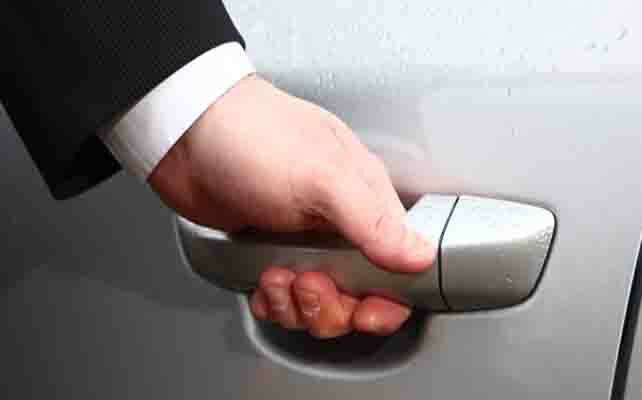 Our expert drivers will pick you up and also drop off to your destination ontime. For Maxi Cab just call +61424577882. We are always for your support. We are open 24/7.